Back at E3, Playstation’s Shuhei Yoshida announced that Bloodborne will be getting DLC. Here at SCEJA’s conference it has been announced and shown off. 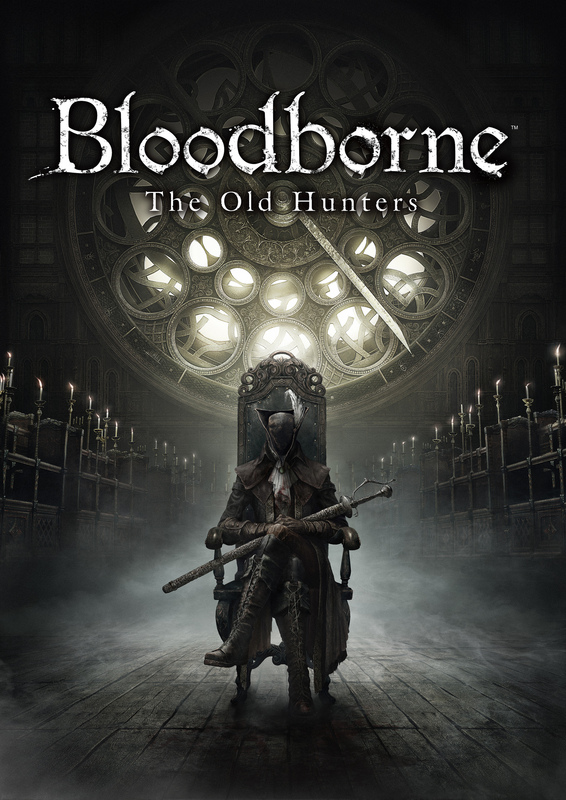 The expansion itself will release on November 28th, 2015 in Japan (24th in Europe) with a re-release of Bloodborne with it’s expansion on December 3rd. 2015 in Japan as well. The expansion will come with new weapons, bosses, and NPC characters. A new trailer for the latest in the Star Ocean 5 series has been shown at the SCEJA conference. The title is due in Japan on February 25, 2016 on PS3 and PS4 along with only a PS4 release coming west sometime in 2016. The King of Fighters XIV has been announced for PS4 at the SCEJA conference coming in 2016 by SNK Playmore. Based on the trailer below the game has moved away from it’s 2D sprites to a 3D art style.